After the holiday overeating it is time to eat better. Here are seven foods that will help you live longer and healthier. Although many diets avoid it due to calories, there is no need for that. Avocados are nutritious and they’ll help you feel full due to the large amounts of fat and fiber. It is rich in vitamins (K, B6, C), foliate, copper fiber and other beneficial nutrients. It’s a good source of potassium which helps to regulate blood pressure. Recent studies have shown that oleic acid protects against breast cancer as well as some other diseases. Phytonutrients from the avocados have preventive effect against cancer of the oral cavity and they effectively fight free radicals. 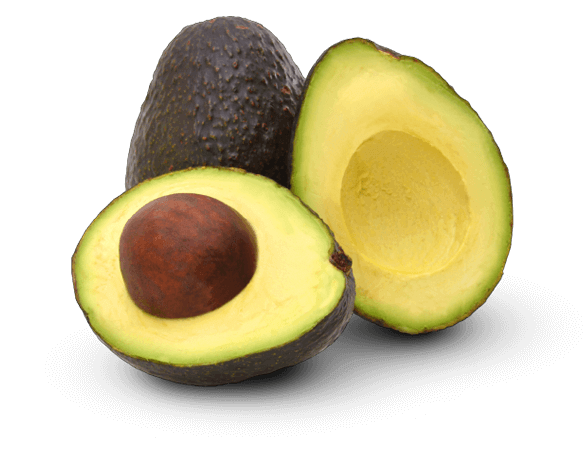 Avocado is one of the richest sources of glutathione, a powerful antioxidant that has been shown to block a number of different carcinogens. They can be eaten by themselves or in a salad. They look like brain, and they actually do maintain brain’s health. Studies have shown that one serving of nuts per day can help in the fight against Alzheimer’s disease, strengthen memory and reduce depression. Walnut is an amazing source of many nutrients essential for good health. 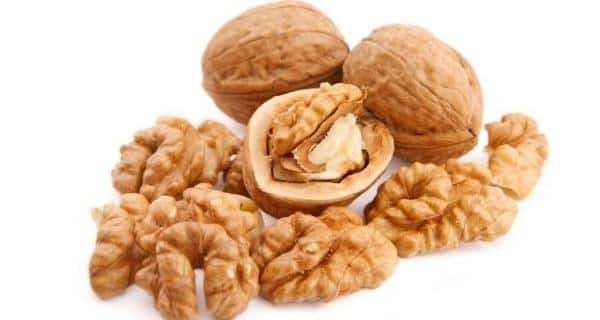 It contains antioxidants, high-quality fatty acid, iron, calcium, magnesium, phosphorus, zinc, manganese, selenium, vitamin B, E and K. In addition to being good for the brain, walnuts preserve health of your heart, prevent breast and prostate cancer, protect against diabetes and they are rich source of antioxidants. Omega-3 fatty acids found in them and their anti-inflammatory properties, reduce the risk of vascular disease, heart attack, stroke and hypertension. 25 grams of this fruit supplies you with 90% of the daily dose of high-quality fatty acids. Beans contain no fat or cholesterol and they are rich in fiber, protein, magnesium and calcium. They are good ally in the fight against obesity, diabetes, colon cancer and heart disease. Its source of dietary fiber helps to reduce cholesterol, while folic acid lowers the concentration of homocysteine in the blood. For those that are not familiar with it, it is a compound that damages the walls of arteries. Also, beans are good source of magnesium, which is an anti-stress mineral, important for the muscles and nervous system. They are also good source of vitamin B1, which plays an important role in converting sugar into usable energy, as well as phosphorus. Besides all these benefits, it is excellent source of manganese as well, which protect against damage caused by free radicals. As we all pretty much know, they are good source of unsaturated fats as well as powerful antioxidants that have a positive impact on the cardiovascular system. 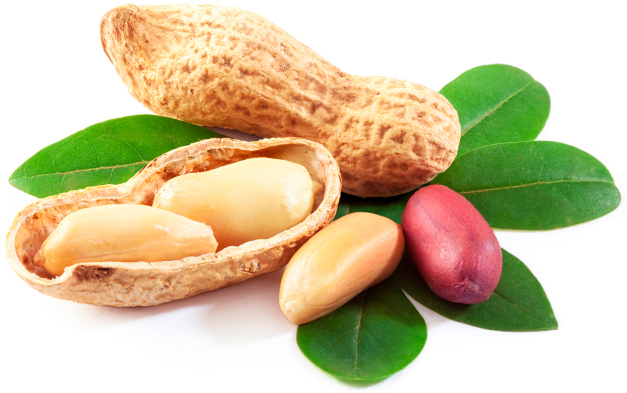 Thus, you can prevent development of many cardiovascular diseases with the consumption of peanuts in moderate doses. In addition to the monounsaturated fat, they contain many other healthy nutrients. It’s a good source of vitamin E, niacin, foliate, etc. In addition, they also contain resveratrol – the phenolic antioxidant compound (which has a protective function against heart disease, cancer, viral / fungal infections and degenerative nerve disease). They are suitable for diabetics because they regulate blood sugar levels. Besides all this, they have another interesting function, they stimulate the genital glands which means that they’ll bring some spice back into your life. You should include this food in your diet plan at least once a day. Oats are an excellent source of dietary fiber. Beta-glucan found in them is responsible for their good nutritional value. It is a type of polysaccharide that is proven to help reduce cholesterol levels and it greatly reduces the risk of developing cardiovascular disease. It also stimulates the immune system, and the body becomes resistant to a variety of bacteria thanks to it. 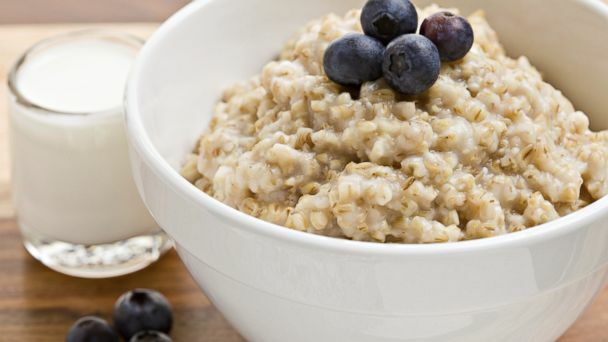 Oatmeal also has a very low glycemic index, which means that impact on the blood sugar level is minimal. Beta-glucan also has a positive effect on patients with type 2 diabetes, because it maintains a stable blood sugar level. It is food with numerous benefits, so why not include it in your diet? Tea is universal guardian of health and it helps with cold, weak immune system and various viruses, while antioxidants from it are good for blood vessels, digestion, stomach, as well as for soothing and relieving fatigue. Technically, tea obtained from Camellia Sinensis is considered to be real tea, everything else (herbal, fruit) are tisane and infusions. Teas are divided into 4 main categories: white, green, oolong and black, however, as we mentioned above, they all derive from the same plant. Only thing that’s different among them is the level of oxidation. Less known categories are pu erh tea and yellow tea. 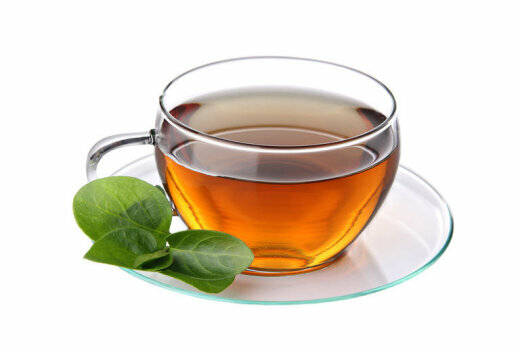 The healthiest of them all is green tea because it is best source of polyphenols and antioxidants that protect against many types of cancer, while reducing the risk of heart disease and stroke. They are perfect replacement for chips or flips. Many think that almonds belong to a group of nuts, while they are actually member of stone-fruit group. So they are close relative of plums, cherries, apricots and peaches. They are useful and healthy food that contain a large portion of the recommended daily of pretty much all essential vitamins and minerals. Besides that 12g portion contains 50 percent of necessary daily dietary fiber. Most of the people who are on classic western diet are starved of dietary fiber. It is very important for digestion and serve as food for the good bacteria in our digestive system. As we all know healthy digestion is very important for good health. It is smart solution for replacing unhealthy snacks.